WorldMovieStore - The Double Sinopsis. A retired CIA operative is paired with a young FBI agent to unravel the mystery of a senator's murder, with all signs pointing to a Soviet assassin. Read More Sinopsis. 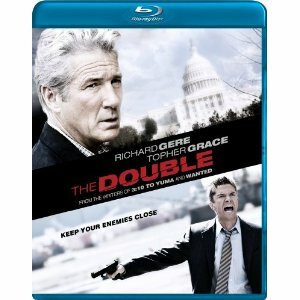 0 Response to "Blu-ray Release The Double"